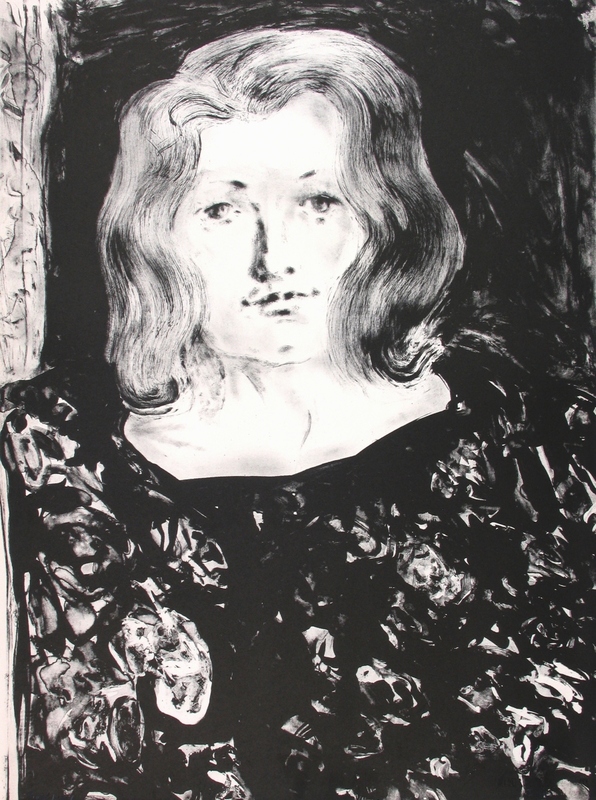 Brice experimented with intaglio, helped by John Paul Jones, who taught printmaking at UCLA. UCLA granted Brice a six-month sabbatical to study frescoes in Europe. 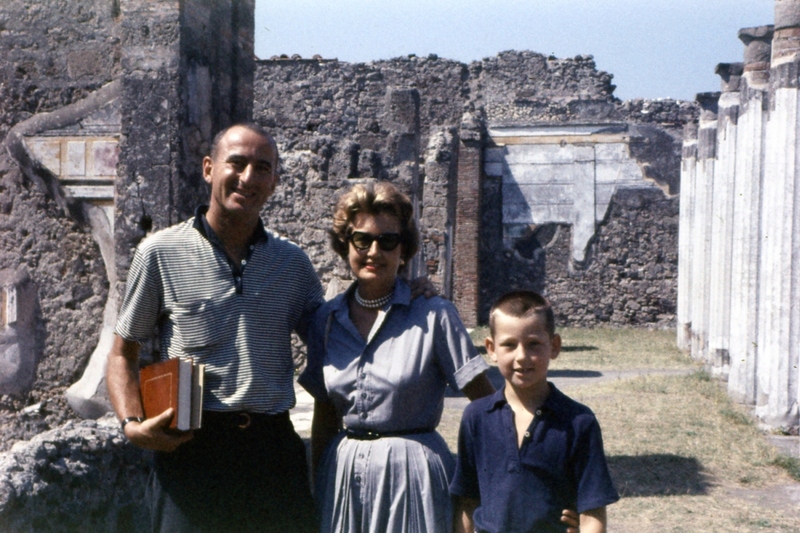 Travelling by car, Brice and his family stopped at museums and churches as they crisscrossed France, Italy, and Switzerland. 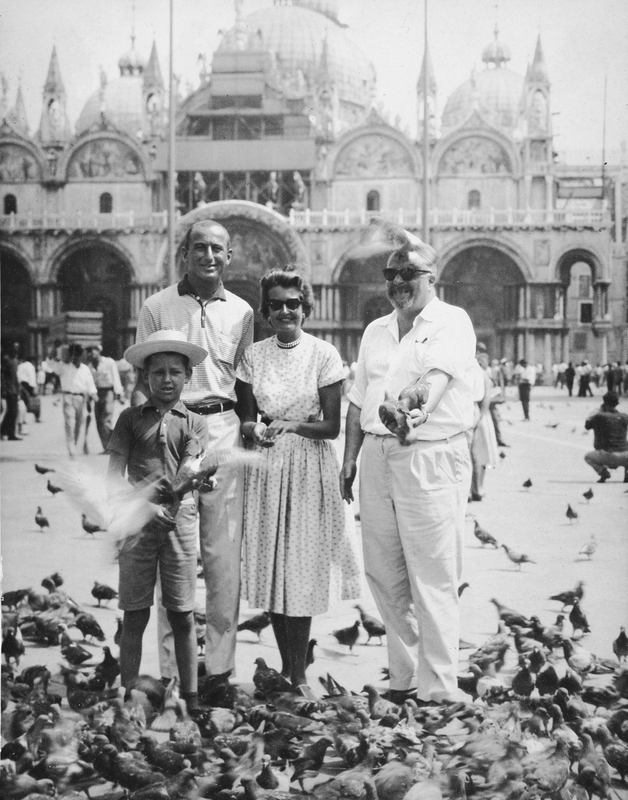 Along the way, they met up with Brice’s LA art dealer, Frank Perls, close LA friends and collectors, Sidney and Francie Brody and New York friend, Priscilla Morgan. Although Brice had been to Europe in his youth and seen his share of museums there, this sabbatical immersed him in European culture as a mature artist. Awarded a Ford Foundation Grant for work with Tamarind Lithography Workshop in Los Angeles (established in 1960), Brice produced 24 prints between November 24 and April 25, 1962. Founded by June Wayne, Tamarind helped revitalize printmaking in the US.